KTY Yachts - Marine courses, KTY Yachts offer high standard of courses. At K.T.Y. 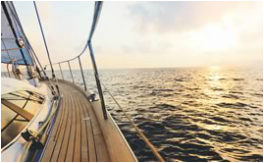 Yachts we pride ourselves on our very high standard of courses with the emphasis on practical experience. All our trainers have a lifetime's experience both on shore and at sea. 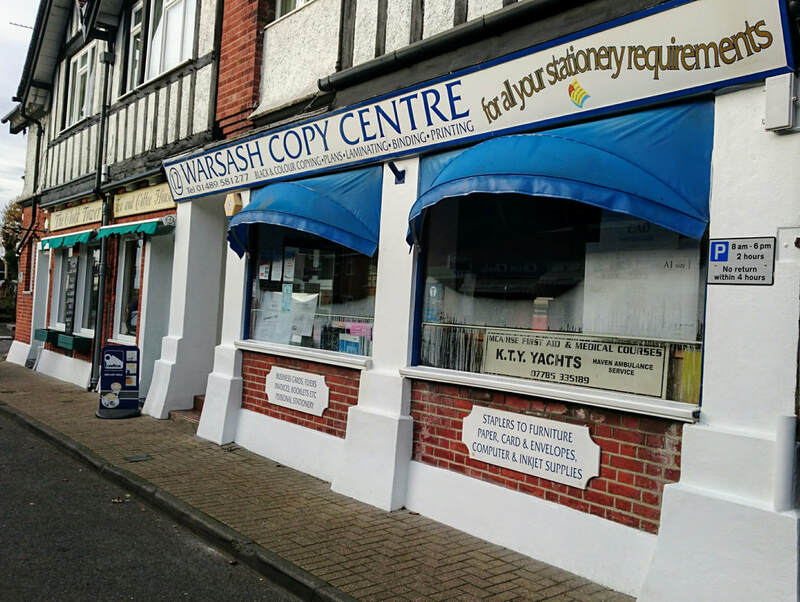 The Principal and Chief Instructors, Yvonne and Keith Taylor are RYA Ocean Yachtmaster Instructor and MCA/RYA/ISAF Sea Survival Instructors with offshore sailing experience, both racing and cruising. Instructors' medical qualifactions include Paramedic, SRN, Emergency Medical Technician, Graduate of the Ambulance Service Institute, and Offshore Medical First Aid trainers and assessors. Our training associates are Haven Ambulance Service; Vortec Marine Ltd for RYA ISAF/Sea Survival, practical and theory courses; yachtcom.co.uk for the Electronics and Long Range Radio course; marineradio.co.uk also for the LRC- Radio course; and challengetraining.co.uk for business related training to corporate, public and private groups. 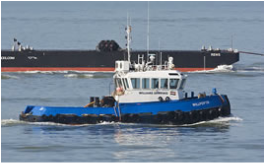 We work with Ocean Safety Ltd for safety equipment supply. All MCA STCW95 first aid and medical training courses are run monthly in our training rooms in Warsash, Southampton. 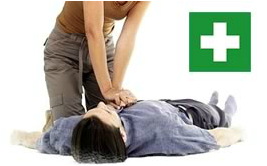 MCA STCW95 first aid and medical courses can also be arranged at on site approved training rooms. For industry First Aid at Work and other modulular courses are based on the latest Health and Safety Executive guidance and are run at our training rooms or on site. 'On site' courses can be specially suited to fulfill the needs of specific customers. For details of courses or to discuss your requirements Click Here to mail us. Copyright © 2015 KTY Yachts. All rights reserved.